At Advanced Dental Health, we are dedicated to providing our patients with aesthetic solutions to preserve the health of their smile and avoid complications. Dental sealants are clear, plastic coatings that can cover the back molars and help prevent tooth decay and cavities. We can apply these plastic coatings in one office visit. Dental sealants applied at our Phoenix, AZ, practice will closely match the color of your natural teeth and prevent food and bacteria from becoming lodged between the grooves of your teeth. We typically recommend sealants for children between the ages of six and 15. This is the age when cavities are more prone to develop. Protecting emerging teeth can help your child experience optimal oral health for years to come because dental sealants can help protect premolars and permanent molars from bacteria and plaque buildup. Dental sealants can also serve as cavity prevention for adults who are more susceptible to tooth decay and those who experience naturally deep grooves in their teeth. Dental sealants can be applied to fully healthy teeth as a preventive measure or to slightly damaged teeth that do not yet require a filling. 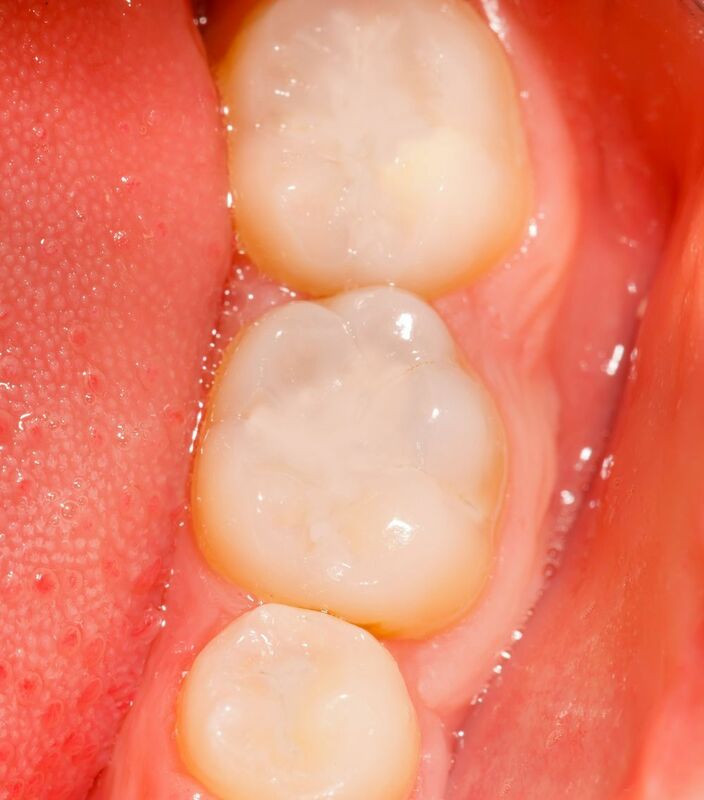 In most cases, sealants can last up to 10 years and can be reapplied for lasting protection. Before your dentist will apply your dental sealants, one of our qualified hygienists will perform a professional dental cleaning to remove plaque and bacteria. After the cleaning, the doctor will review digital x-rays to examine the health of your teeth and gums to ensure there are no cavities that will require restorative treatment. Once your teeth have been thoroughly cleaned and dried, a mild solution may be applied to roughen the surface of the teeth to ensure a strong bond with the sealant. Your doctor will rinse and dry your teeth once more before coating each tooth with the thin sealant solution. A special curing light may be used to harden the material. With proper care, your dental sealants can last for at least 10 years and can be reapplied in the future. To learn more about cavity prevention and maintaining healthy oral hygiene, call our office at (480) 783-7192 or contact us online to schedule an exam with one of our trusted dental professionals. We can examine your teeth and oral health to determine whether dental sealants are right for you or your child.